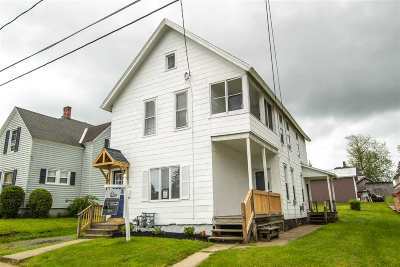 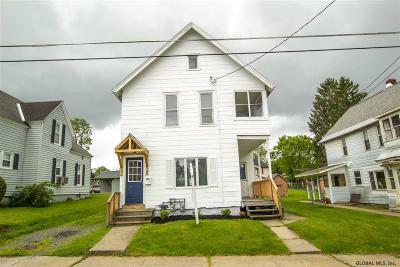 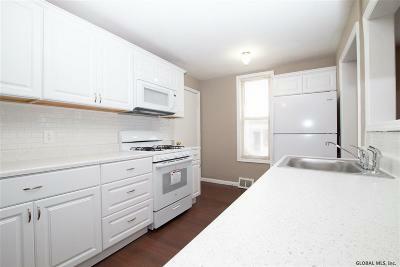 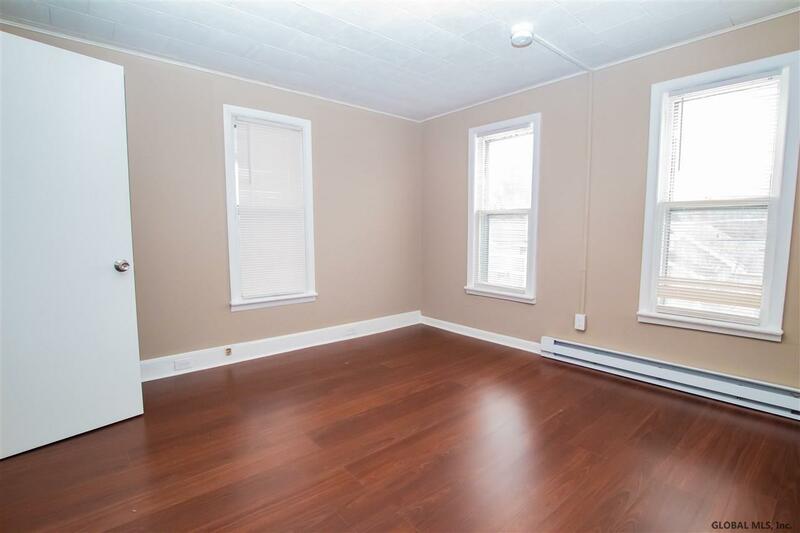 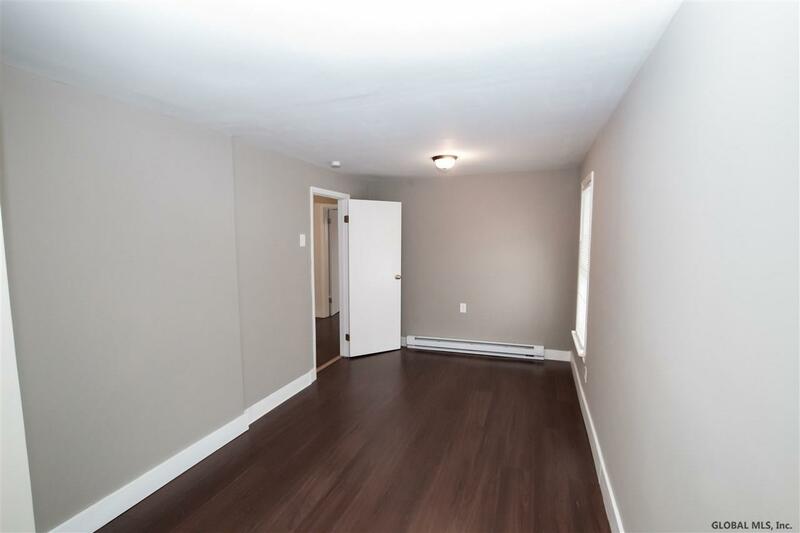 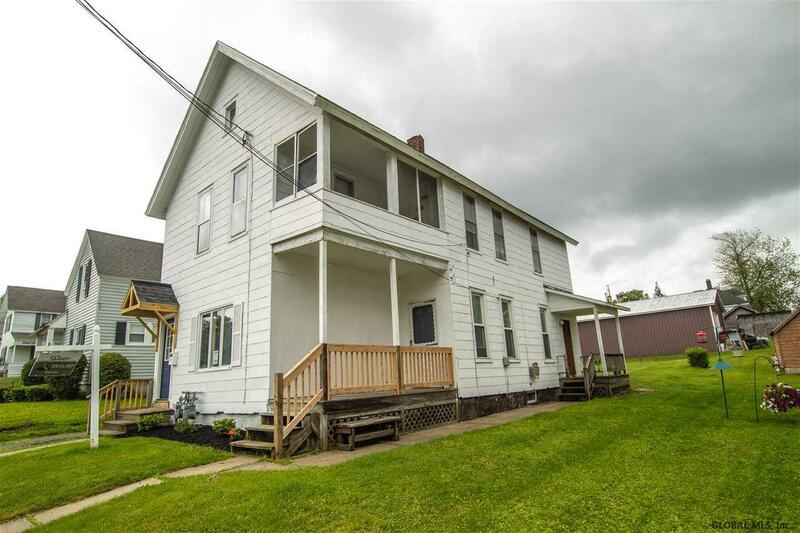 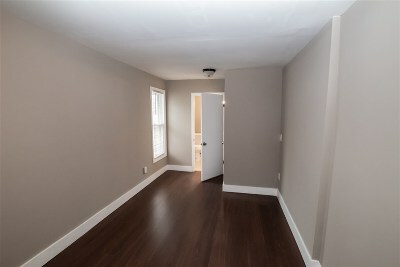 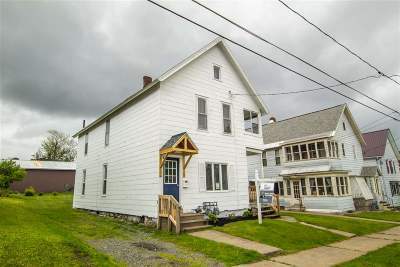 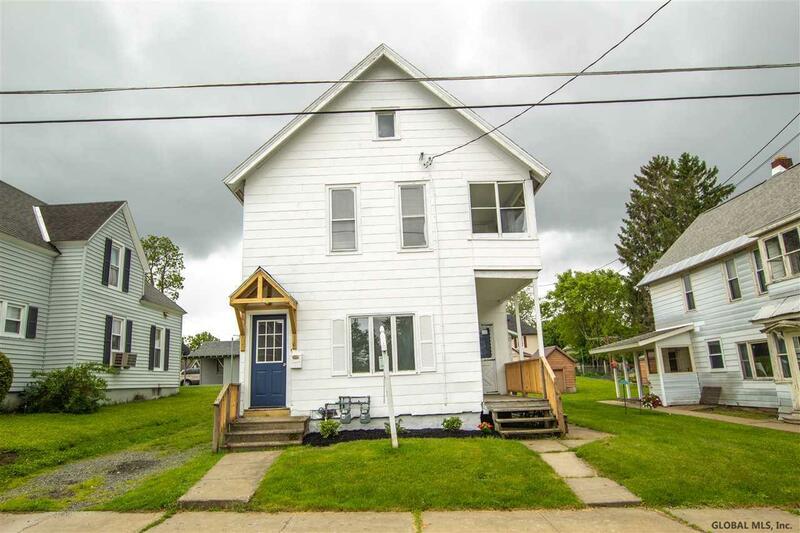 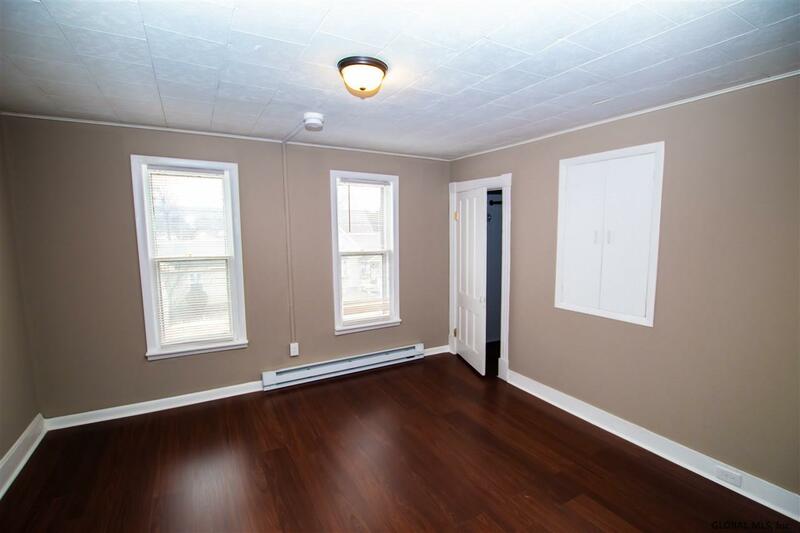 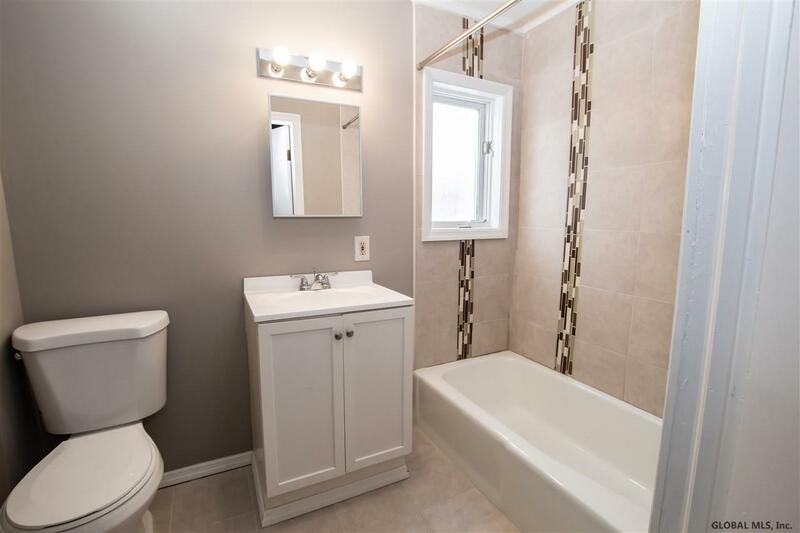 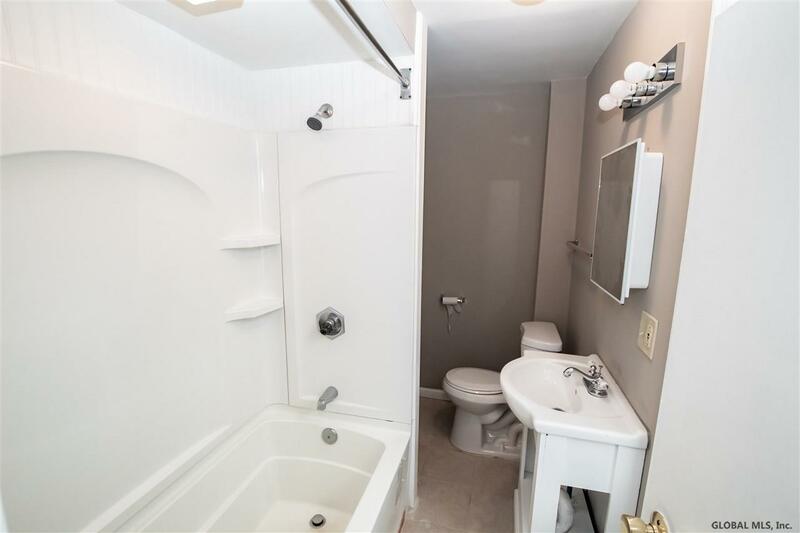 BEAUTIFULLY renovated home on quiet street. 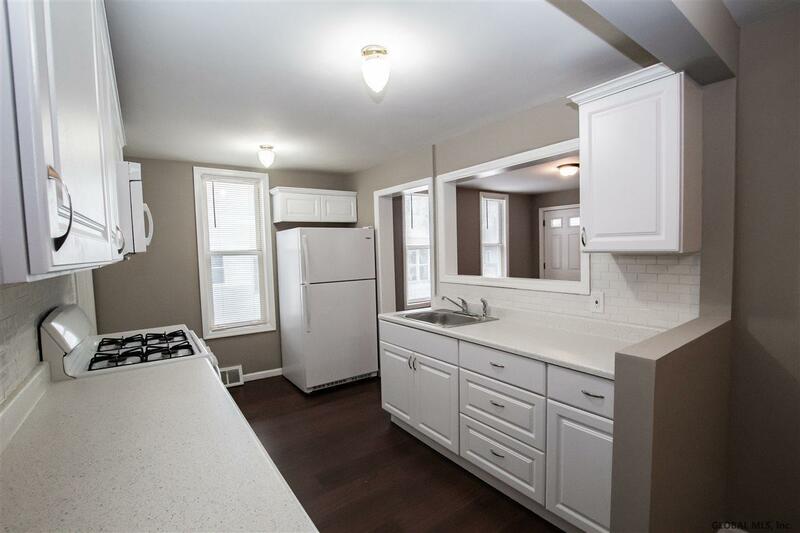 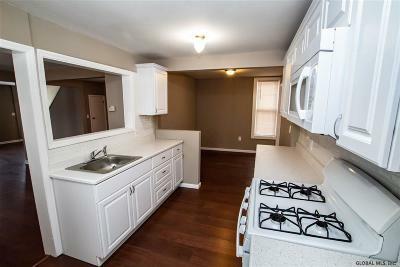 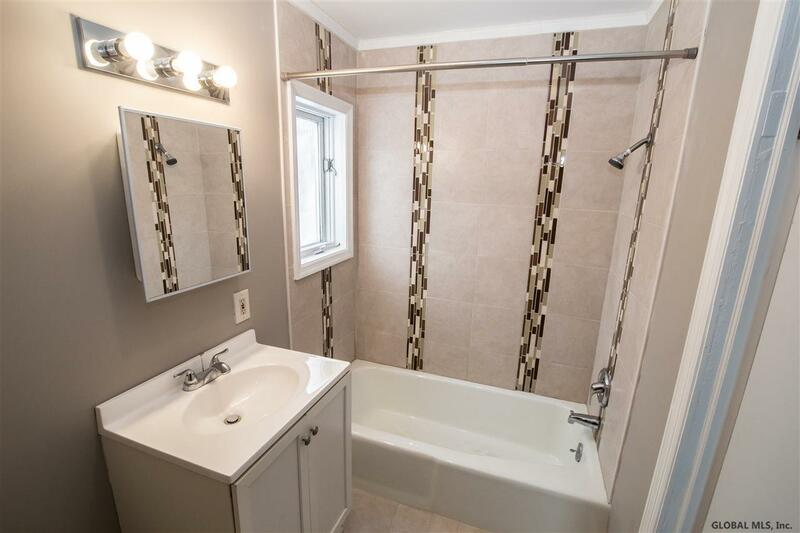 Brand new kitchen, baths, flooring and so much more. 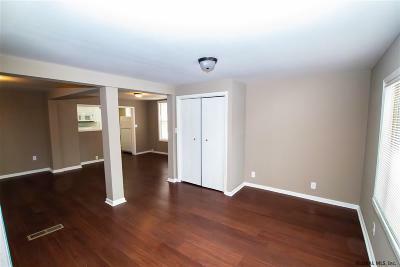 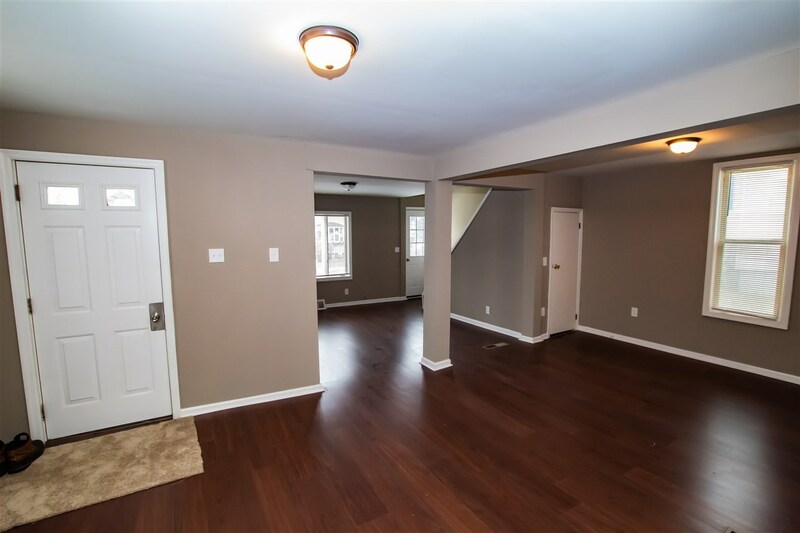 Entertain in the large open concept first floor living area. 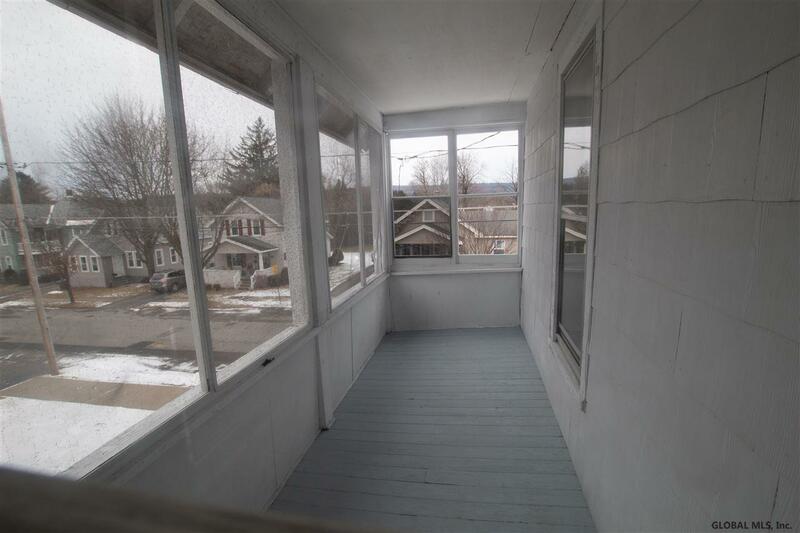 Kick back and relax on any one of the three porches including one enclosed porch on the second story. 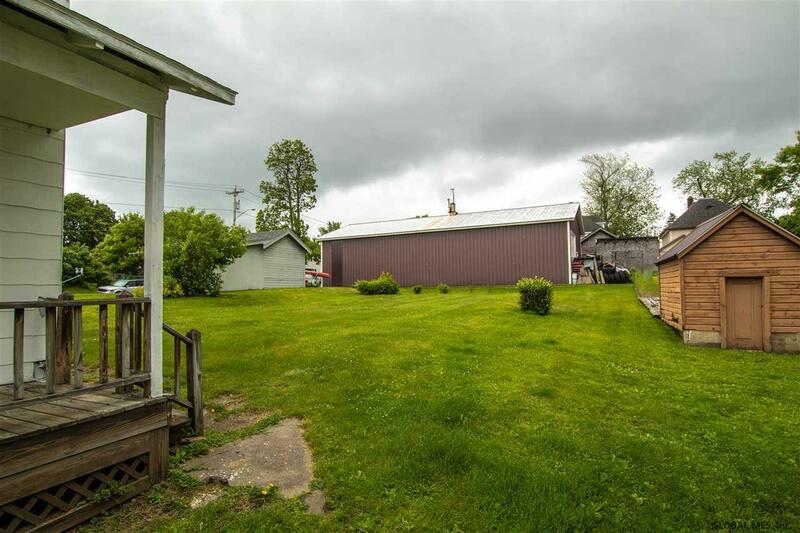 Spacious yard for enjoying the outdoors. 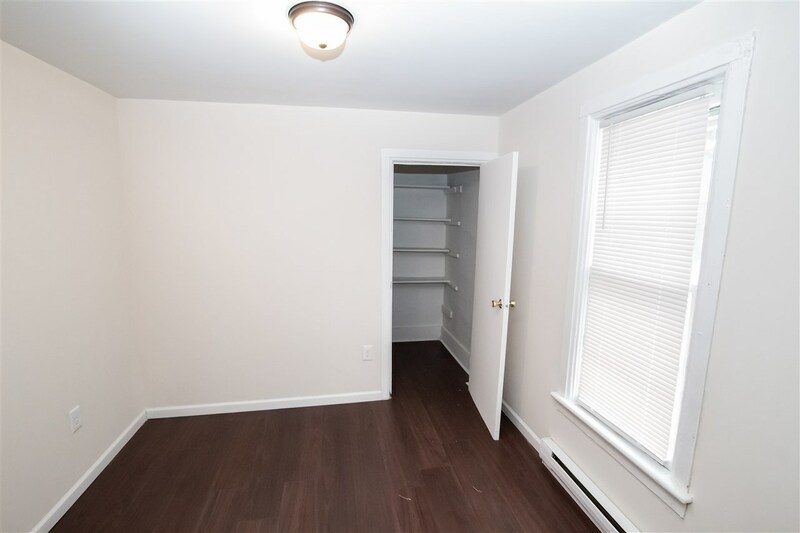 Nothing to do here except move in and enjoy!